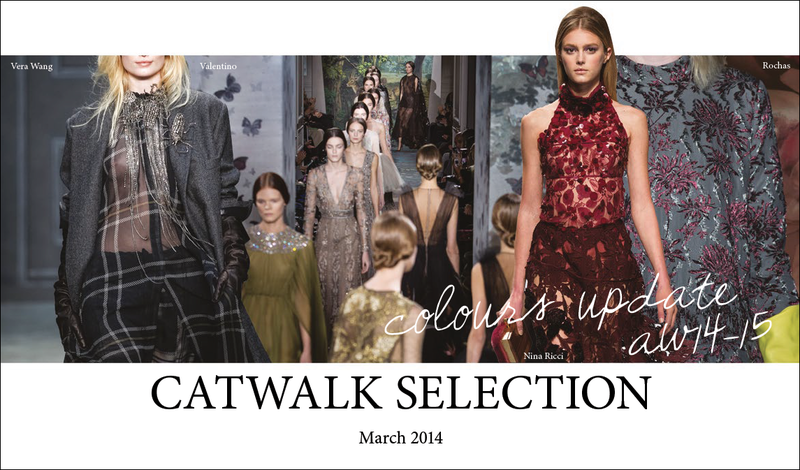 A focus on the season’s dominating colours in our first report of the AW 14-15 catwalks. Colour is the biggest driver of change for the Bodyfashion industry. Focus also on energising colours and their importance for Bodyfashion.